This is what happens when your Great Auntie is a newborn photographer. Did I say ‘Great’? Wow that makes me feel a little old! Well, my Great Nephew slept like a pro for his newborn photo session. Look at all that hair!! He has more hair than his Daddy. 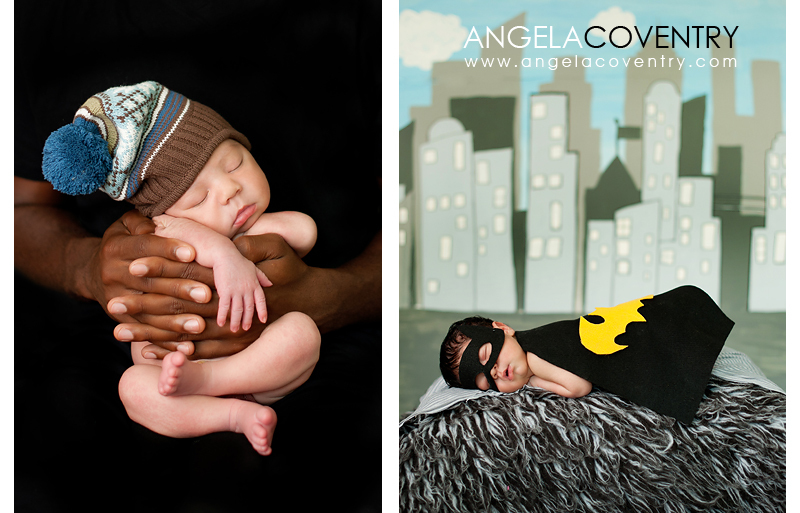 How adorable is a newborn Batman? Dad is a huge Batman fan so I painted a mock Gotham City and whipped up a cute Batman photo prop of a cape and mask. 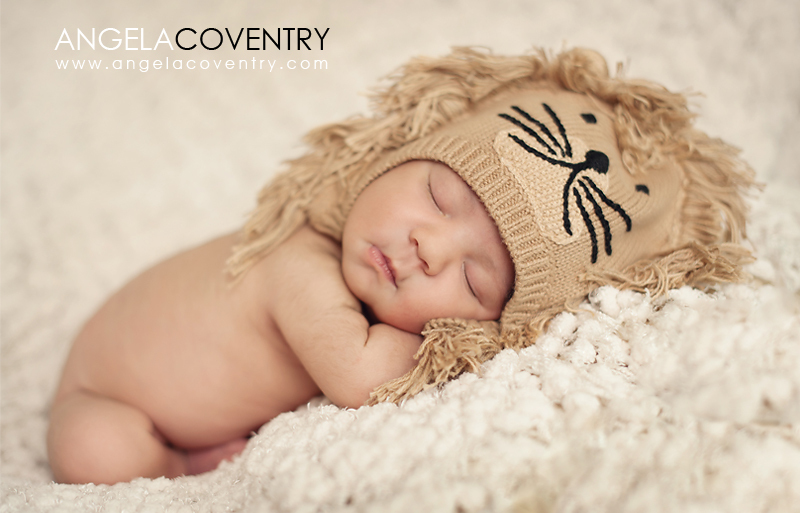 I can assure you that more of this little cutie will be showing up on the blog so keep your eyes peeled.